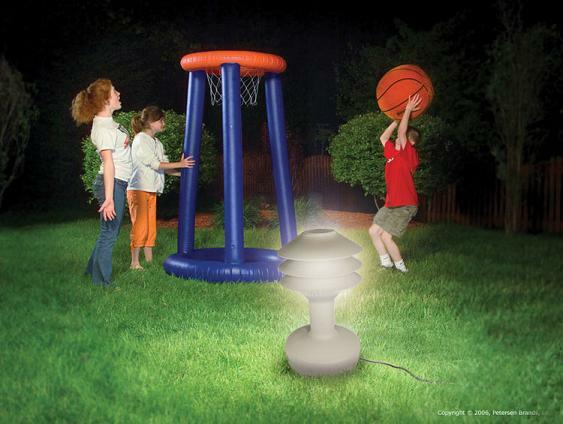 Patio Light [Patio Light] - $94.95 : NewDaVincis.com!, Great Innovative Products, Gadgets and more. 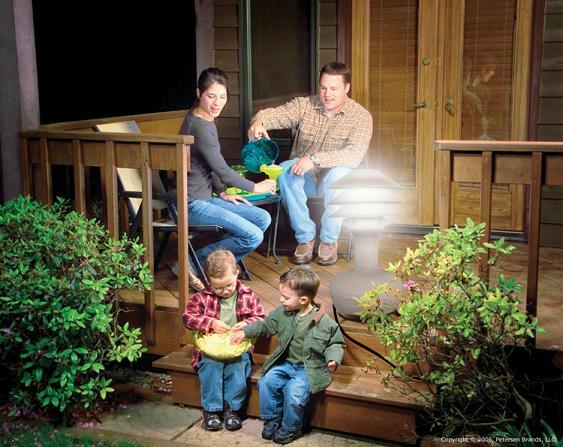 Enjoying the outdoors during the warmer months is an American passion.Â So why be limited to daylight hours when the temperate evenings are the best time to be out.Â The Patio LightÂ® gives families the opportunity to stay and play outdoors as the sun sets. 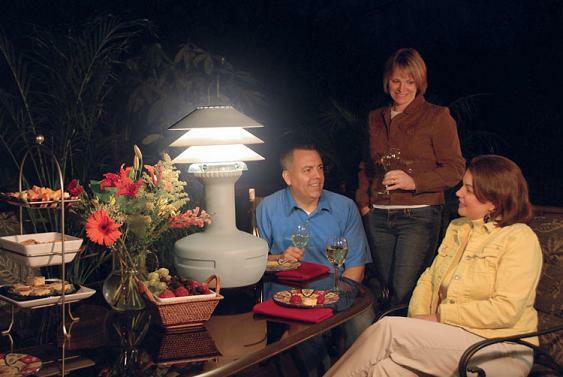 The Patio LightÂ® is the All-Weather outdoor light that is perfect for comfortable, no glare lighting while entertaining on the patio or deck.Â In addition, with the three tier adjustable shades, light can be extended to the yard for fun time. 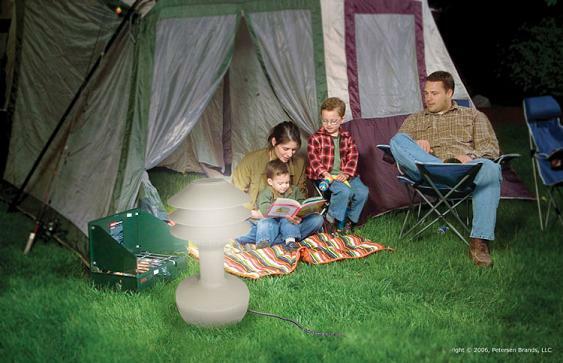 Designed to fit into most outdoor decors.